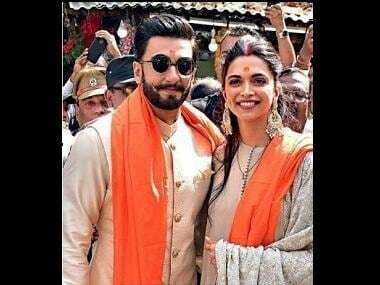 Controversial movie, Padmaavat has generated a record USD 4.4 million over its three-day debut period in North America and USD 4.9 million in the first four days, setting a new record in itself. The period drama is now playing in 326 theatres across the US and Canada in 2D, 3D and IMAX 3D formats. "Sanjay Leela Bhansali's much-anticipated movie broke the record for the all-time biggest opening weekend for any Bollywood film in North America grossing USD 4.4 million over its three-day Friday-to-Sunday debut period and USD 4.9 million over the four-day Thursday-to-Sunday span," Box Office Guru said in a statement. The previous record was held by Aamir Khan's 2014 film PK, which had an opening weekend of USD 3.6 million over three days. Aamir's 2016 blockbuster Dangal held the extended opening weekend record with USD 4.1 million over its first five days, which Padmaavat also beat, the release read. 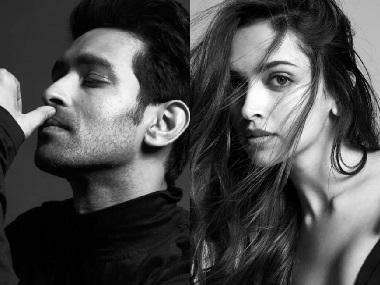 Starring Deepika Padukone, Ranveer Singh and Shahid Kapoor, the film also set a new record for the biggest single day gross of all-time for a Bollywood movie making USD 1.85 million on January 27. Box Office Guru added that most Hindi films do not gross that much during their entire runs in North America. 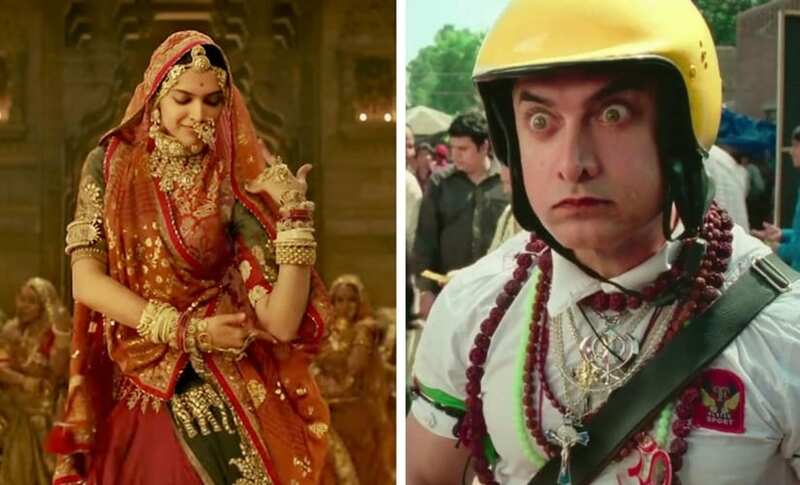 Stills from Padmaavat and PK/Image from YouTube. Padmaavat, also the first Indian movie to release in IMAX 3D, and has garnered a record $461,000 (over Rs 29 crore) in its opening weekend from 12 IMAX theatres in India. "The film's record-breaking IMAX box office in India underscores the growing demand among local audiences for India's biggest and boldest titles to be presented in our ultra-immersive format," said Greg Foster, CEO of IMAX Entertainment and Senior Executive Vice President, IMAX Corp.